On Thursday 28 March, Dr. Mark Juergensmeyer, distinguished professor of Global Studies at the University of California, Santa Barbara, presented a lecture on religious violence entitled: “The Global Rise of Religious Violence”. The lecture analyzed the rise of religious extremism around the world, from Christian militia in the United States and Europe and Jewish nationalists in Israel to Muslim terrorists related to ISIS and al Qaeda and Buddhist militants in Southeast Asia. The talk also explored why these movements are happening now on a global scale, and what religion has to do with it. Dr. Michael Jerryson was the subject of a panel discussion at the 2018 meeting of the American Academy of Religion. The panel was entitled “WHEN BUDDHISTS ARE VIOLENT:THE ENDURING IMPACT OF MICHAEL JERRYSON ON THE FIELD OF RELIGION AND VIOLENCE”. Excerpts of the event can be viewed below. On November 20, 2018 the Center for Judaic Studies, Center for Islamic Studies, American Studies and the Department to Philosophy and Religious Studies, and the College off Liberal Arts and Social Sciences organized a panel discussion on anti-Semitism. The event was a response to the shooting at Tree of Life – Or L’Simcha Congregation in the Squirrel Hill neighborhood of Pittsburgh, Pennsylvania, on October 27, 2018. 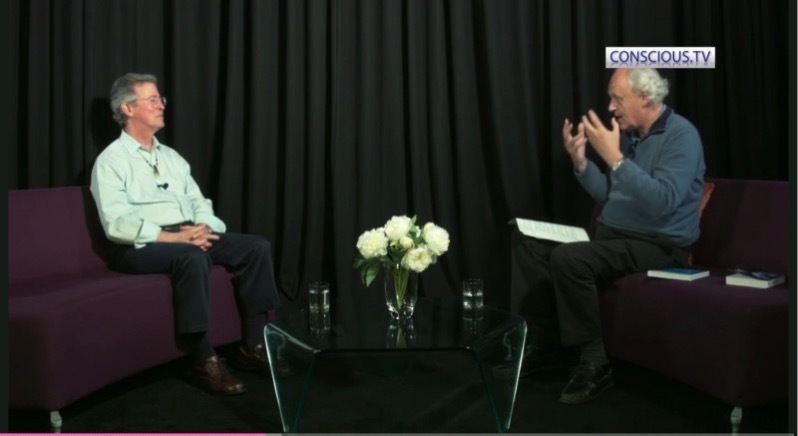 Our own Dr. Chris Bache discusses his 40 plus years of research in consciousness studies; including his research using psychedelics to achieve deeper levels of consciousness. 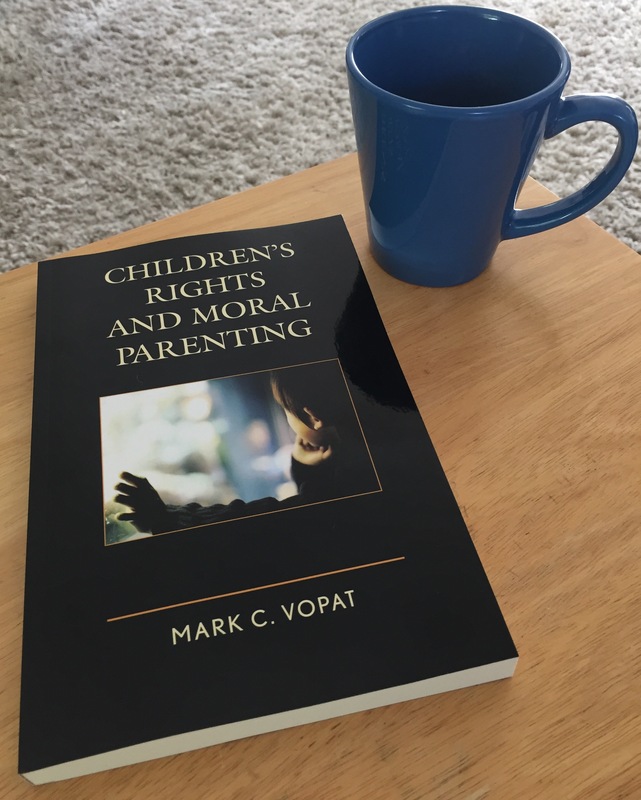 Congratulations to Dr. Mark Vopat whose book Children’s Rights and Moral Parenting was recently re-released in paperback by Lexington Books. 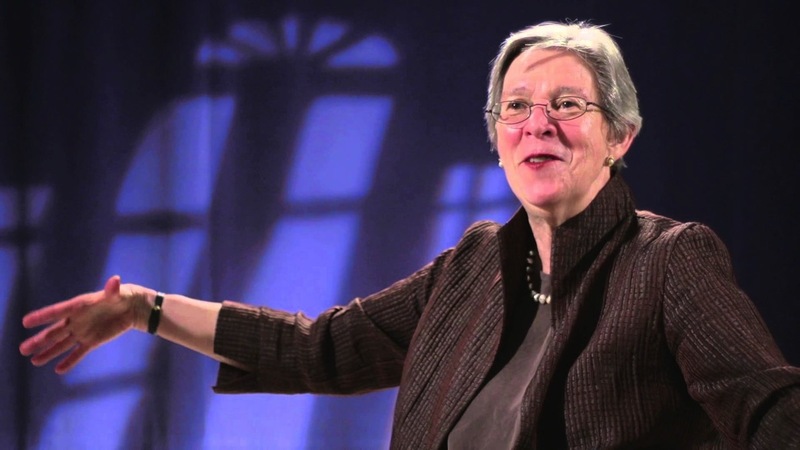 Dr. Vopat’s book offers a systematic treatment of a variety of issues involving the intersection of the rights of children and the moral responsibility of parents. The text presents a theory of the relationship between parents, children, and the state which can then be applied to the real life decisions that parents are often in the position to make on behalf of their children. In many instances, our current view of parental rights has granted parents far more discretion than is morally warranted. This conclusion is arrived at by carefully considering the unique status children have; socially, legally and morally in most western societies.